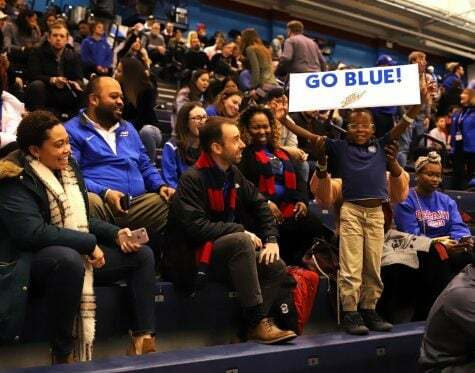 DePaul’s official unveiling and first open practice at Wintrust Arena on Saturday Oct. 14 gave fans and media their first taste of the most highly anticipated season in over a decade of Blue Demon basketball. But aside from the general allure of a swanky new arena in the South Loop, there isn’t a ton of on-court news to get excited about. Billy Garrett Jr. is gone — the kid that could have been, but never was, out the door with nothing but four empty seasons and a free-throw record to his name. 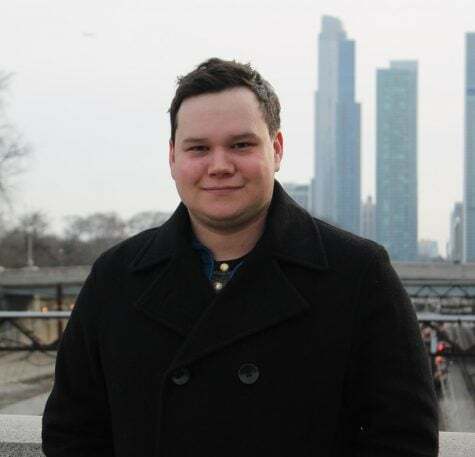 The team still only rosters one true center after Marin Maric transferred to Lincoln Park just a few months before Levi Cook, the up-and-coming sophomore big man, decided to pack his bags. 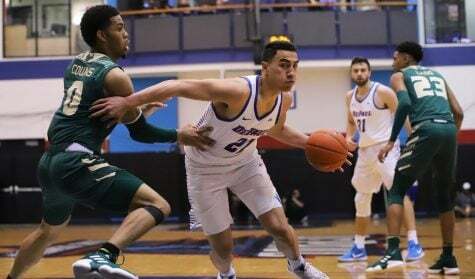 The team now belongs to the electric (sometimes) junior shooting-guard Eli Cain — one of 11 guards on DePaul’s 2017-18 roster — who is surrounded by a supporting cast of walking question marks. 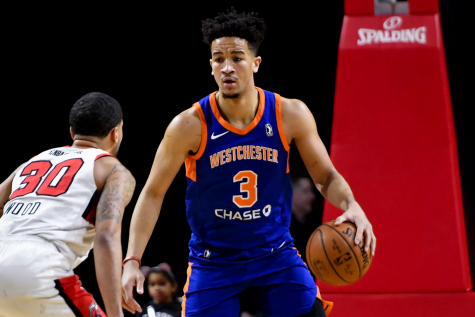 Can Devin Gage be a true point guard? 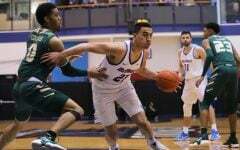 Can Max Strus transition from Division II to one of the toughest conferences in Division I and make an impact? Is Austin Grandstaff ready to contribute after a year of ineligibility? 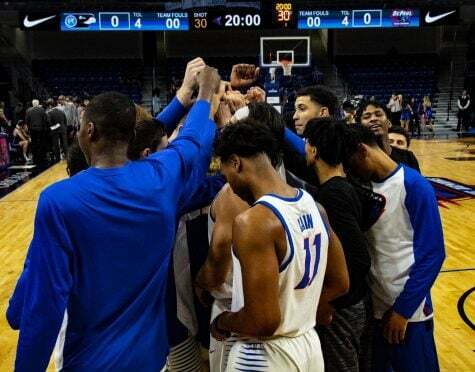 Can rookies Paul Reed, Jalen Butz and Justin Roberts rise to the occasion in their first year at the collegiate level? These questions will be answered in due time, but Blue Demon fans will wait with more nervousness than excitement. 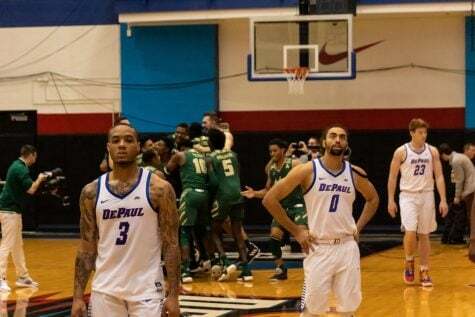 The true excitement for DePaul men’s basketball can be seen when you look at DePaul’s long-term future. 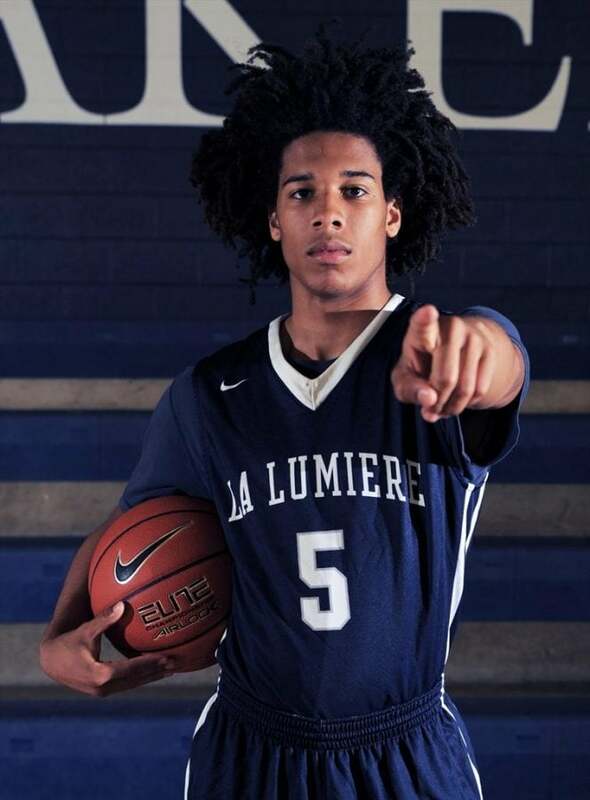 Tyger Campbell was the headline when he committed to DePaul this spring and broke headlines again when he re-opened his recruitment this fall, leaving Blue Demon fans heartbroken as the light at the end of the tunnel flickered off. 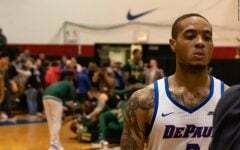 That light flickered back on at DePaul’s Oct. 14 open practice at which Campbell was in attendance, alongside 2018 four-star recruit Bryan Penn-Johnson. 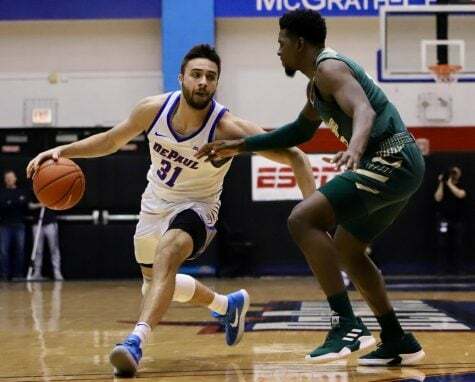 In a brief interview with the DePaulia, Campbell said his de-commitment was a “family decision,” but didn’t expand on why he was attending the practice or his thoughts about coming to play for DePaul. 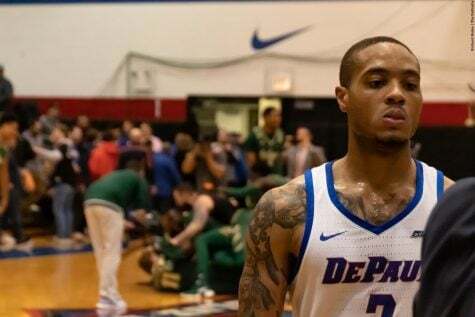 Former associate head coach Rick Carter, who was an integral part of Campbell’s initial recruitment told the DePaulia that Campbell is far from out of the running for DePaul, despite his hesitation to commit. 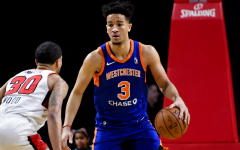 Carter speculates that Campbell simply wasn’t feeling the love from a coaching staff is largely changed from the time he was recruited, but he doesn’t think that drove the four-star point guard away for good. 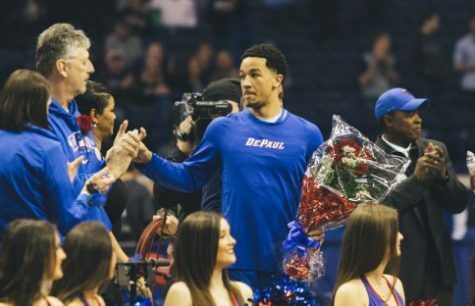 It’s the relationship Campbell established with DePaul that Carter believes will eventually pull Campbell back to DePaul. Dave Leitao hired Shane Heirman, Campbell’s high school coach and godfather, as an assistant coach at the end of the 2016-17 season. 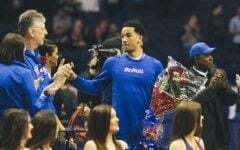 Campbell’s family has also voiced their love and affection for DePaul University and Leitao’s basketball program. For a program struggling to win more than two or three conference games each season, watching Campbell turn his back is depressing, but we all have to acknowledge the complexity of the recruiting process and the emotional rollercoaster these young athletes endure. 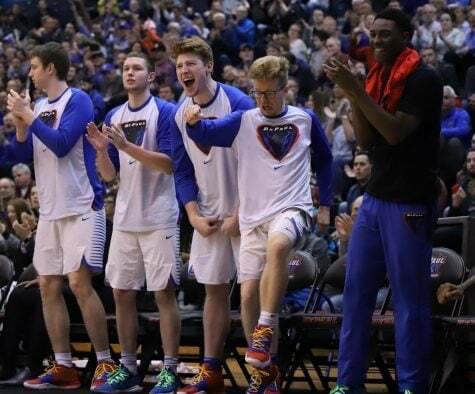 At 16, Campbell is making far bigger decisions than most college students and he’s doing it in front of millions of college basketball fans — a momentary back-pedal and/or hesitation is not only normal, but healthy. Until he makes his final decision, Blue Demon fans should rest assured that all signs point to DePaul being a good option for the star La Lumiere product.